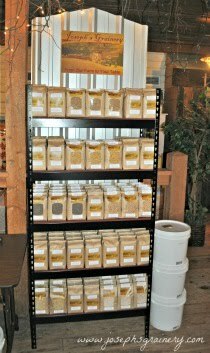 Joseph's Grainery: Spring Work - How We Get It Done! Spring Work - How We Get It Done! Every wonder what Spring Work on a whole grain and legume farm entails? We break it down into three simple steps in this video - you'll almost think your riding on the tractor as we get Spring Work done here at Joseph's Grainery.